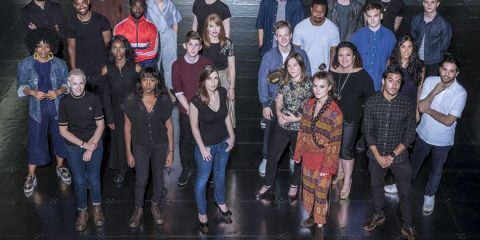 Selected candidates will be mentored with a series of scriptwriting workshops by an industry professional who will help them craft, shape and redraft their scripts for the big screen. 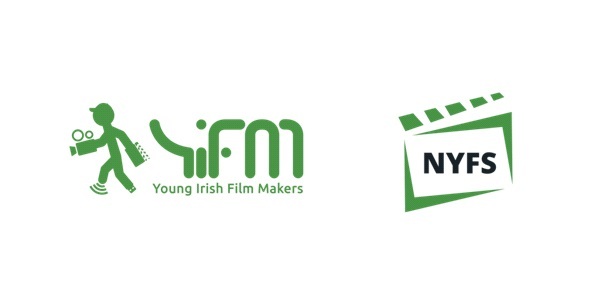 Winners will receive €100 and the knowledge that their scripts will be produced as part of the NYFAS. 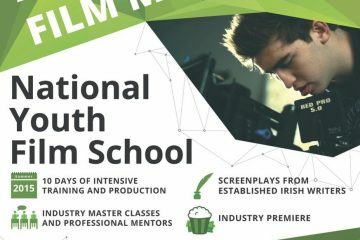 The National Youth Film & Animation School is funded by Screen Ireland Fís Éireann/Screen Ireland (FÉ/SI) is the national development agency for Irish filmmaking and the Irish film, television and animation industry. 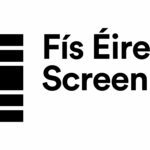 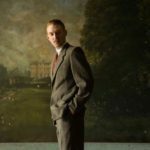 and aims to give first time young screenwriters the opportunity to get a writing credit with Ireland’s film funding body. 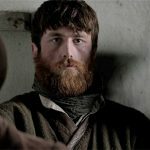 Four short scripts will be selected as part of the screenwriting competition and the deadline for submission is March 31st.